You’ve got questions, we’ve got answers! Take a look below to see if we have answered some of your questions, and if not, feel free to give us a call or shoot us an email! When your guests step in front of the Mirror Me Booth a colorful animation appears inviting them to touch the full length mirror and take their best poses yet! A friendly voice guides them through the picture taking process, giving them compliments and high-fives. The sleek design and user-friendly features take the selfie to a whole new level. The Mirror Me allows for multiple template choices and custom workflows giving guests a unique photo booth experience. We would advise booking your event as soon as you have finalized your date and event location. Spring, Fall, and Holidays are our busy seasons. We typically recommend booking 3-4 months prior to event date. We will try to accommodate last minute bookings depending on availability. A 50% deposit is required to confirm an event, with the balance being due 7 days before the event. Ballantyne Booth is fully insured, and will be happy to provide any necessary paperwork to your venue. Depending on location and layout of venue, it takes about 30 minutes to setup. However, the photo booth specialist arrives an hour prior to the start to get in place and make sure everything is good to go.  What value does the Photo Booth add to my event? Photo Booths are incredibly fun and entertaining for your guests to use, and they create amazing memories at your special event. As soon as guests see this photo booth, there is no stopping the fun! How big is the Mirror Me photo booth? Our Mirror Me Photo Booth is a full size 5 ft. tall and 3ft. wide. Super easy! When your guests step in front of the Mirror Me Booth a colorful animation appears inviting them to touch the full length mirror and take their best poses yet! A friendly voice guides them through the picture taking process, giving them compliments and high-fives. The sleek design and user-friendly features take the selfie to a whole new level. Do you offer props for our guests? There is no photo booth fun without props! We have a variety of props, themed for any event and random, just for fun! All packages include our full prop kit. Can I customize the photos? Absolutely! We have a range of different print styles, backgrounds, and overlays; with the ability to add text, frames, emojis, logos and much more to each one of the pictures. This makes each photo personal, unique, and special. Idle time is when the booth is not being used – Usually before the event begins or during a break for dinner. For example, if the event doesn’t start until 7:00pm and you need the booth set up at 5:00p the there would be two hours of idle time. Idle time is $40/hr. Will there be a specialist on-site throughout the event? 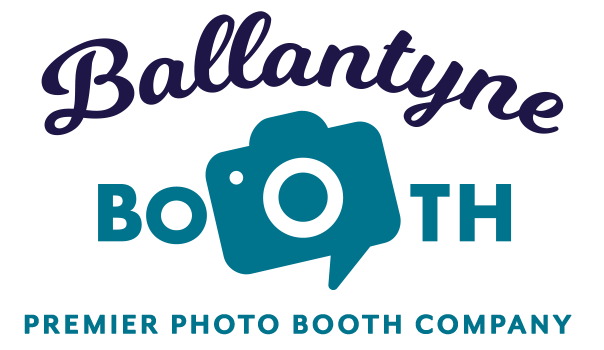 Ballantyne Booth is at your service and every package includes a professional, enthusiastic, and fun photo booth specialist. The specialist will arrive 1 hour prior to the event for setup, engage and assist the guests throughout the event, and breakdown and cleanup the photo booth area when the event is over. We are based in the Ballantyne area of the Queen City, but we happily service Charlotte and all of the surrounding areas. We happily travel up to 30 miles outside of 28277 zip code. Outside of that area, please add 50¢ a mile. If you are a very long distance, but just gotta have us, give us a call and let’s talk about it.